Centreville NHS will be hosting a Blood Drive on May 1st from 8:00-2:00 in the high school gym. Anyone 16 or older is eligible to donate. First-time donors must fill out a new donor sheet prior to donating which can be picked up in the high school office. Please contact Genecia Mejeur at gmejeur@cpschools.org or visit www.versiti.org to register for an appointment. Each donation can save up to 3 lives! The following letter went home with students on April 12th regarding the recent measles exposure in St. Joe County. 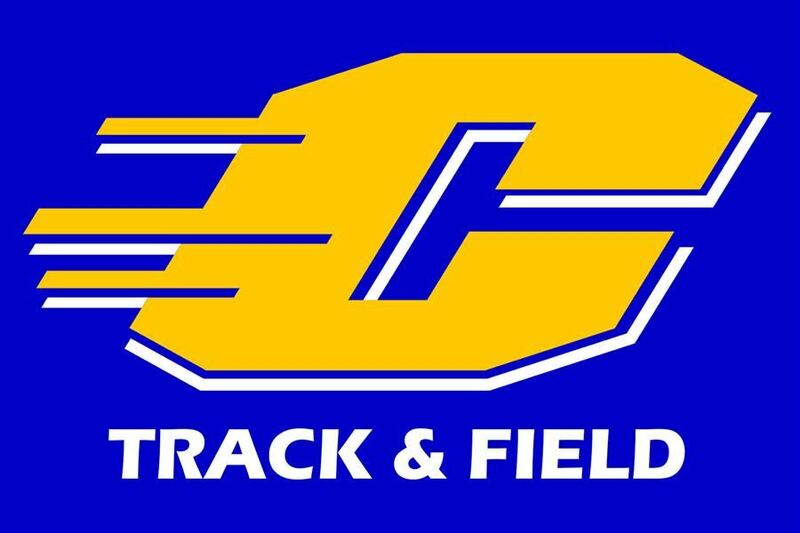 The girls' track team is hosting a clinic for girls in grades K-5 on April 27th. Click for full details! Early Middle College enrollment for current 9th and 10th-grade students is now open for 2019! Click for more details! A great opportunity to honor the accomplishments of a former or current track member! Donate a hurdle for the track program in their honor and place their name on the back! Click for more details! 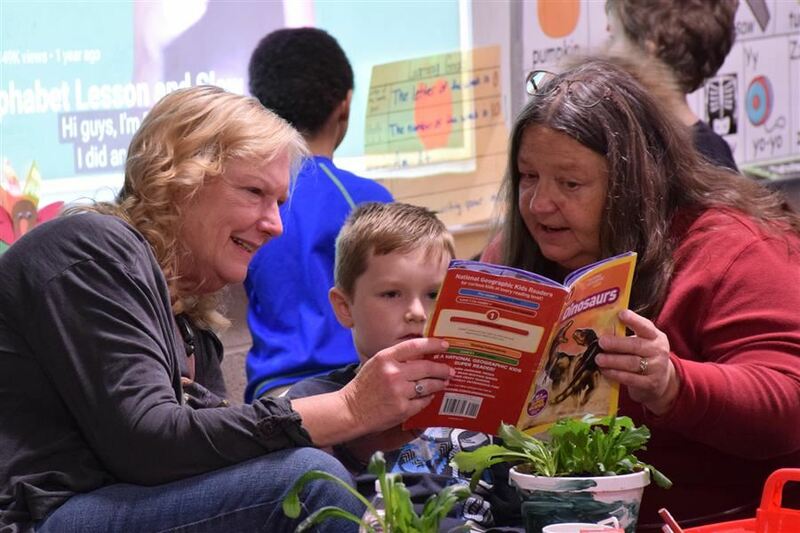 Hundreds of grandparents gathered at Centreville Elementary to celebrate Grandparents Day with donut holes, crafts, and various activities. Thank you to all of the people who helped organize this event and for those who were able to attend! 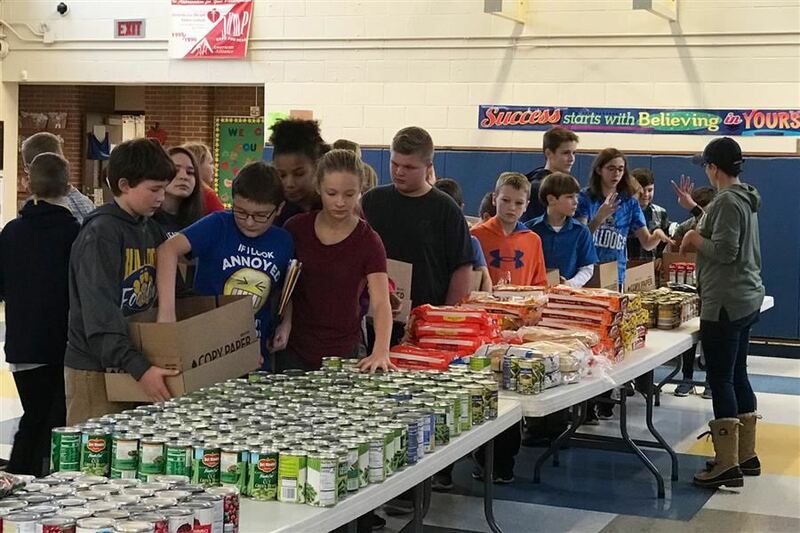 In early October, the Kiefer Foundation made a visit to Centreville with a mission to help end distracted driving. 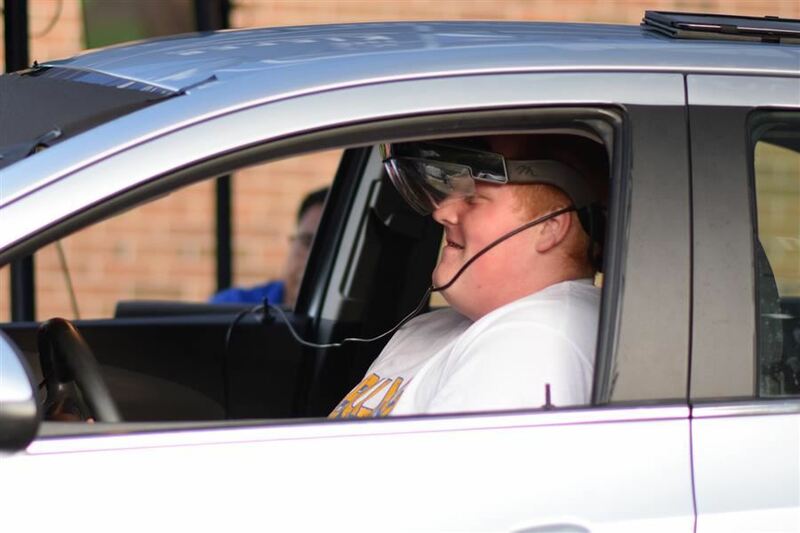 The Kiefer foundation has partnered with the PEERS Foundation and Centreville juniors and seniors were able to take part in an augmented reality driving simulator. While one student sat in the driver's seat and put on the simulator, other students were able to watch what it was like on a monitor as that driver participated in many of the common distractions that take away a driver's attention.